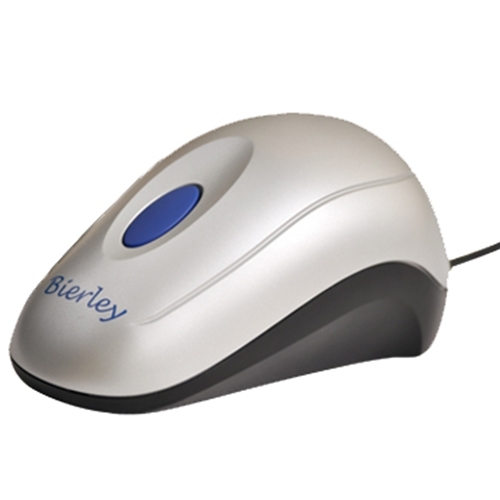 Bierley ColorMouse RM Electronic Video Magnifier from HealthyKin.com is ideal for reading or looking at magazines, maps, prescription bottles, food labels, stamps, photos and much more. 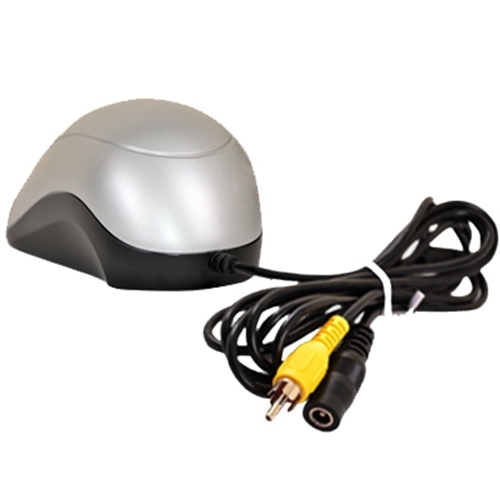 Simply plug the ColorMouse-RM into any regular television, connect the power and press the large blue button, the magnifier is ready to be used and your television becomes a powerful low vision aid. Operation couldn't be easier because you just press your remote control "Video" button and when you have finished reading, switch back to your favorite channel. 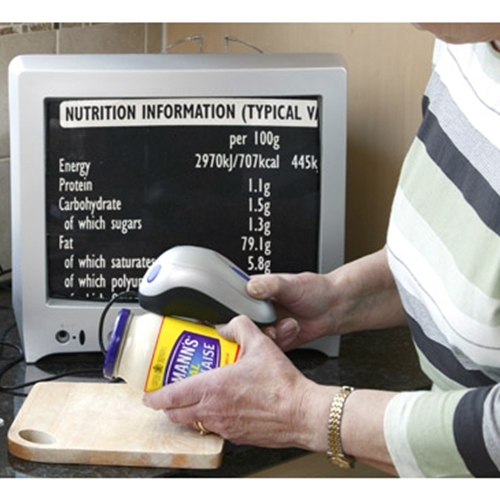 The RM (Reverse Mode) function makes it easier on the eyes for those people with acute light sensitivity.